Gears of War 4 — The ID Agency - CREATE. COMMUNICATE. BRAND. 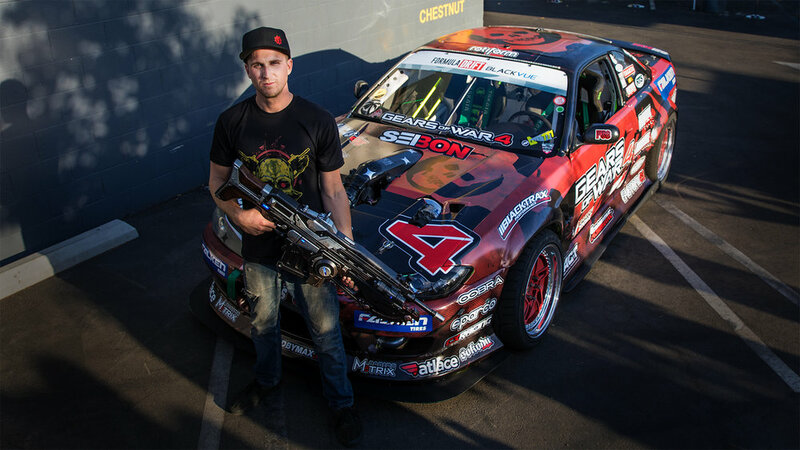 XBOX / MSFT engaged the ID Agency to help build awareness and engagement among millennial automotive lifestyle enthusiasts for the launch of one of their biggest 1st party titles, Gears of War 4. 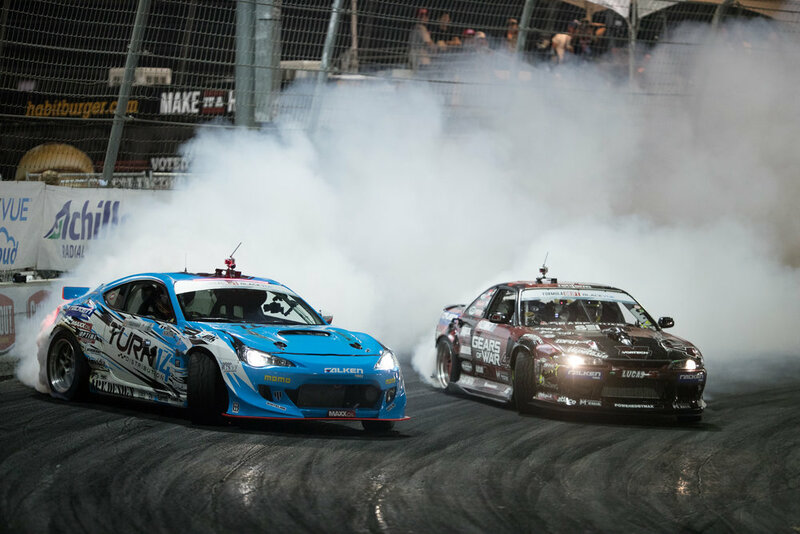 ID worked with Formula DRIFT and driver Matt Field to create a full immersion into the sport during Round 8 of the 2016 Formula DRIFT Finals (Final Fight) in Irwindale, CA. 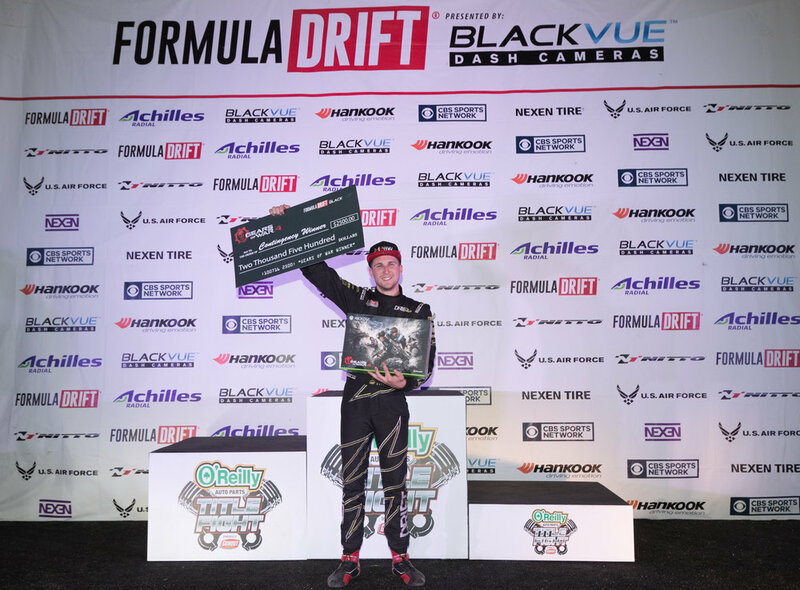 Tactics: Custom Gears of War 4 branded vehicle livery, Matt Field social media takeover for Formula DRIFT, Formula DRIFT live stream sponsorship, event/track sponsorship, PR and Marketing.